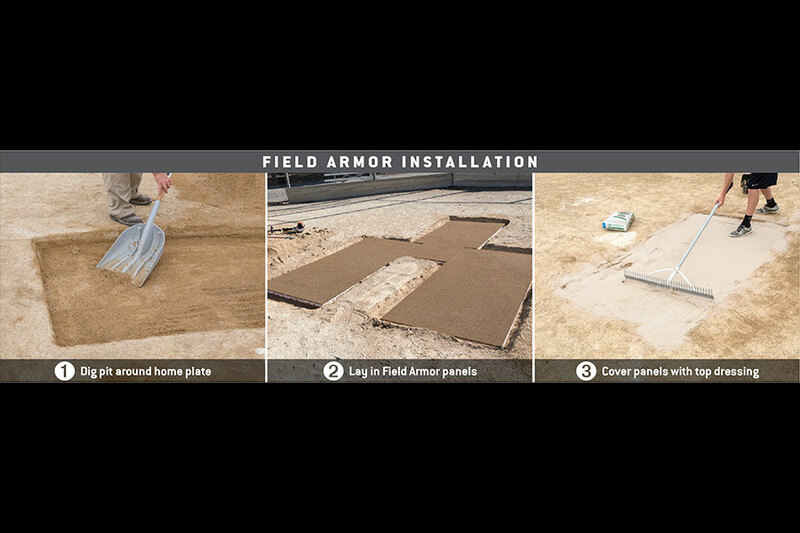 Field Armor saves labor & keeps a consistent playing surface. 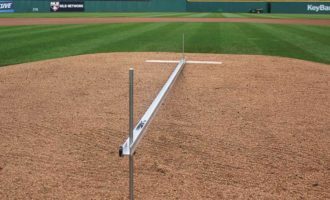 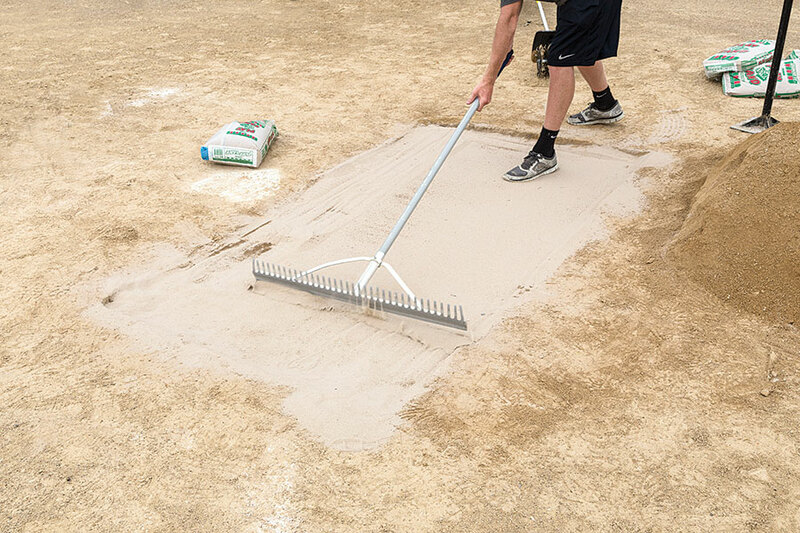 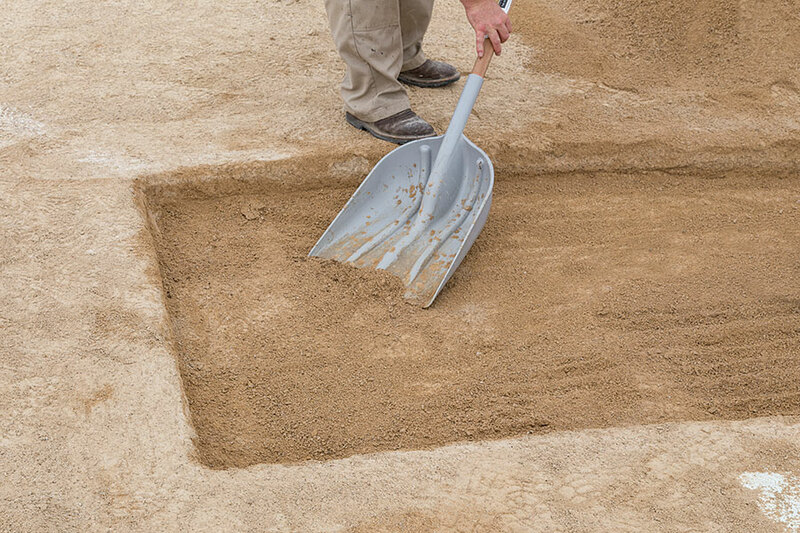 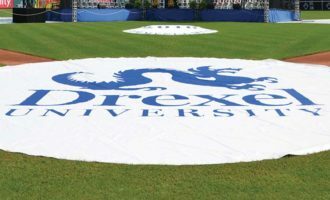 Field Armor panels will reduce the amount of time it takes to repair your batter's box or pitching areas for those long weekend tournaments and make sure your field maintenance labor is reduced. 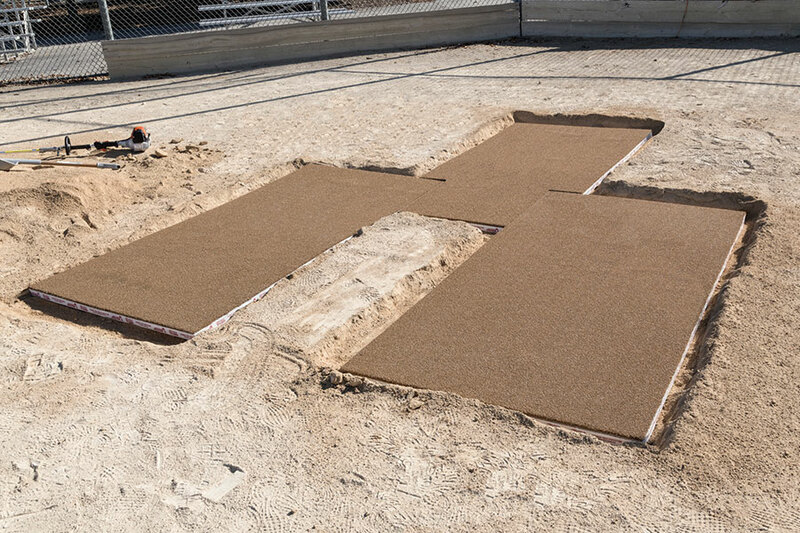 For the batter’s box: Economy 4' x 6' and Standard 4' x 8'. 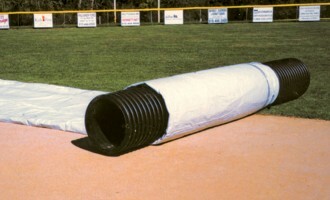 For the softball pitching area: 2' x 8' Softball panel. 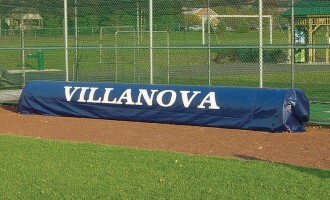 Catcher’s area panels also available.